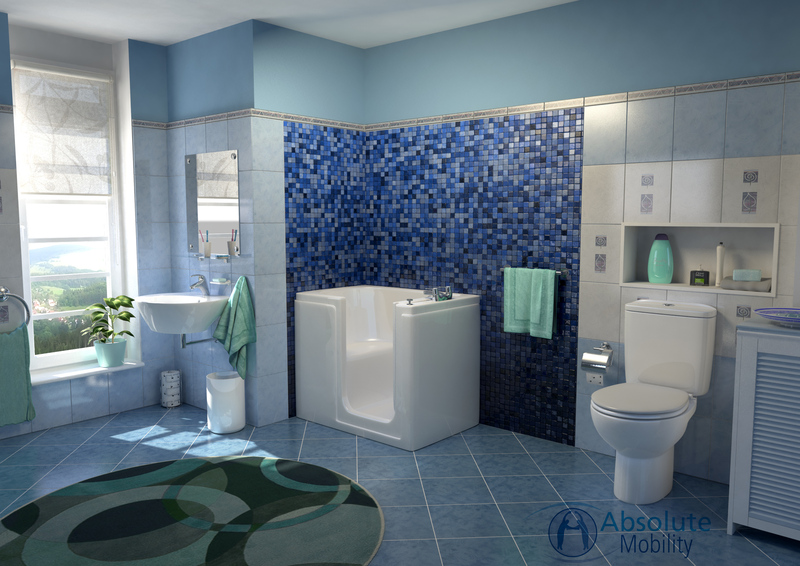 Make bathing a simple pleasure again with the Affinity easy access bath. 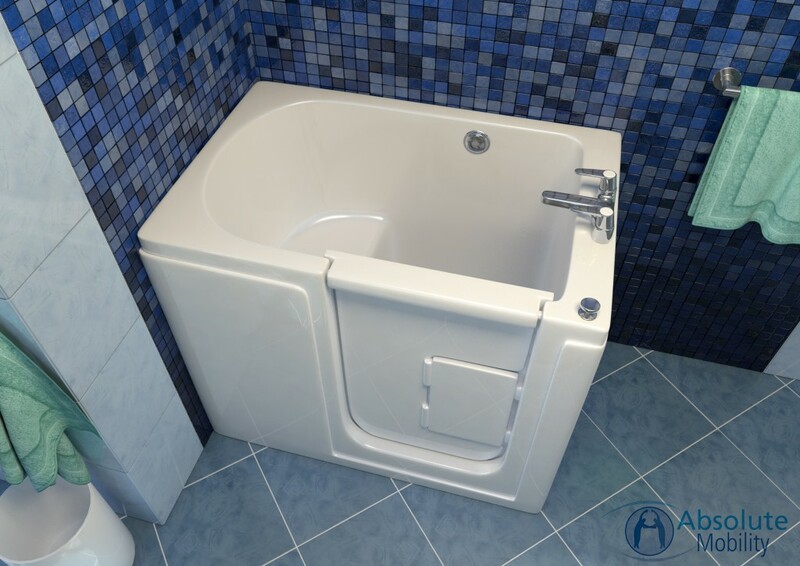 Safe, easy to use and with all the features you expect from walk-in bathtubs for elderly and disabled people, the Affinity’s space-saving footprint also makes it a great choice for smaller bathrooms. 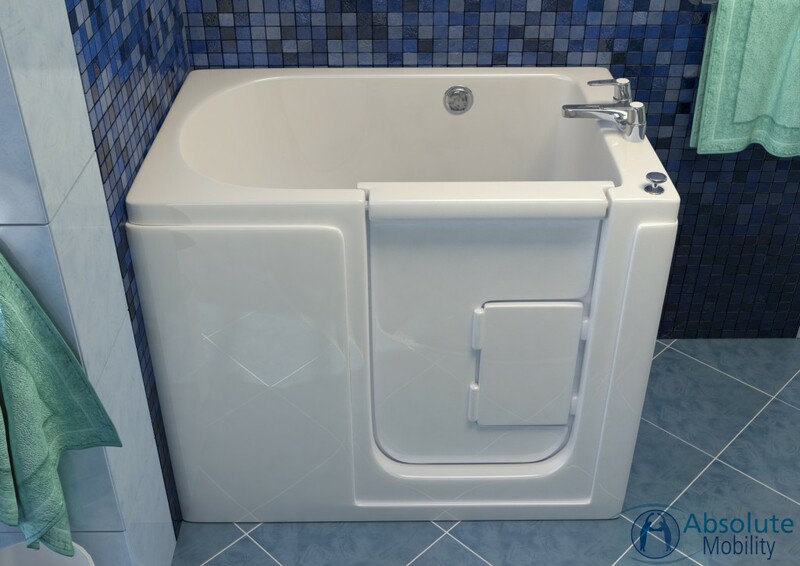 You are enquiring about: Affinity. Please complete this form, and one of our representatives will contact you about our Affinity products. 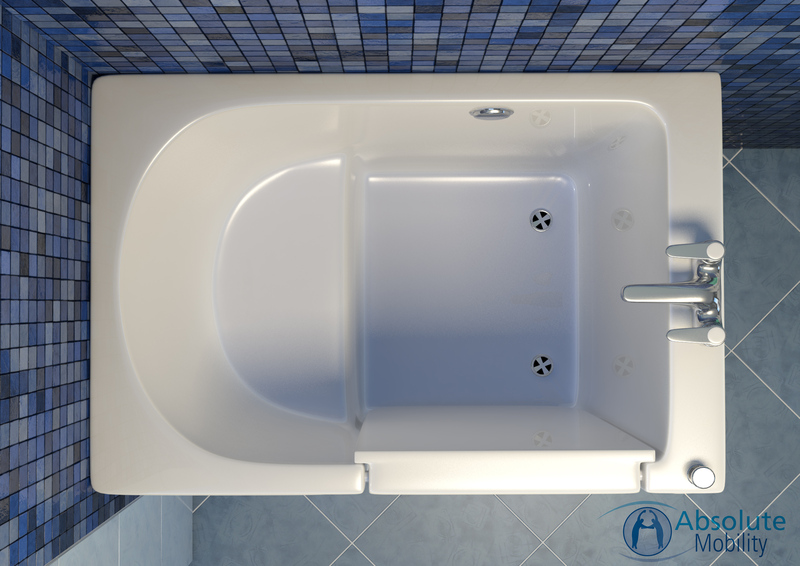 All the basics are ready and waiting and of all the walk-in baths in the UK, the Affinity leads the way in simplicity and price. Featuring thermostatic anti-scald taps, a slip-resistant base and low threshold, this easy access bath puts safety first. 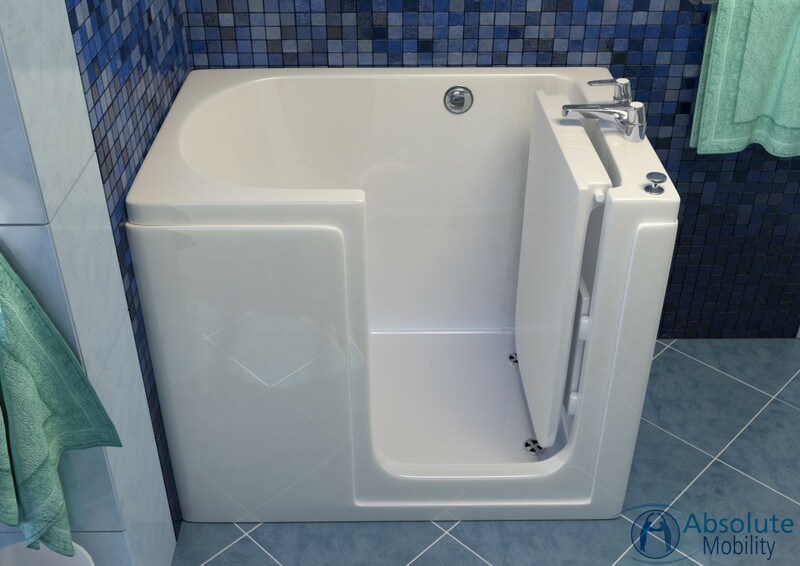 And not just any bath with a door, the Affinity’s specially designed, watertight hinge allows it to open inwards so you can get in and out with ease. Add in the fact that it’s one of our many baths with seats, has dual wastes and a hydrotherapy spa option we just have one recommendation – step in, sit down and enjoy bathing!